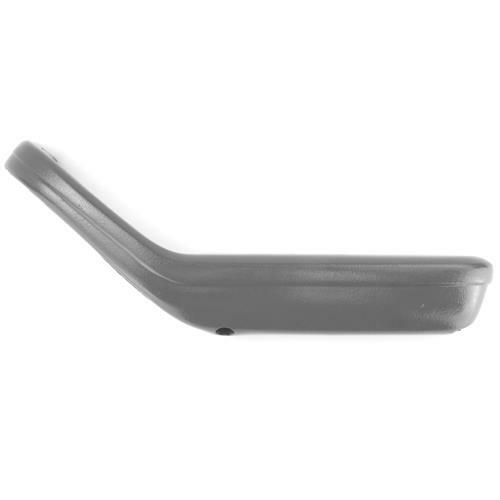 We no longer carry the 1981-86 Mustang Armrest Pad, RH Gray. Check out 1979-1993 Mustang Armrest Pads for an updated selection. 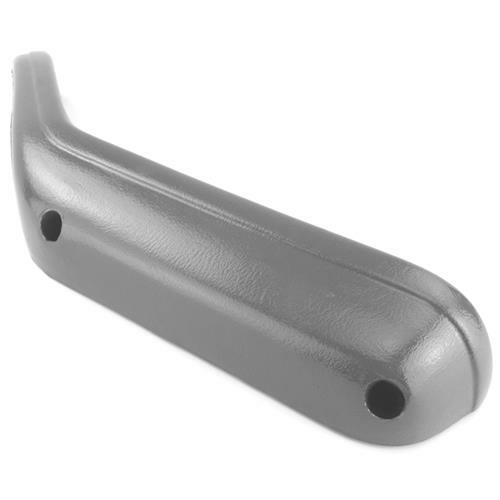 Finish your 1981-1986 Mustang interior restoration with this high quality RH gray armrest pad! Replace your passenger side interior armrest pad with this direct replacement for 1981-86 Mustang! Door armrest pads are notorious for cracking, breaking and coming loose from the door. This high quality reproduction arm rest pad will replace your damaged or missing factory pad. These pads are made from solid polyurethane with a metal reinforcing strip for added durability. The pad fits on the passenger side door and comes in a gray finish.